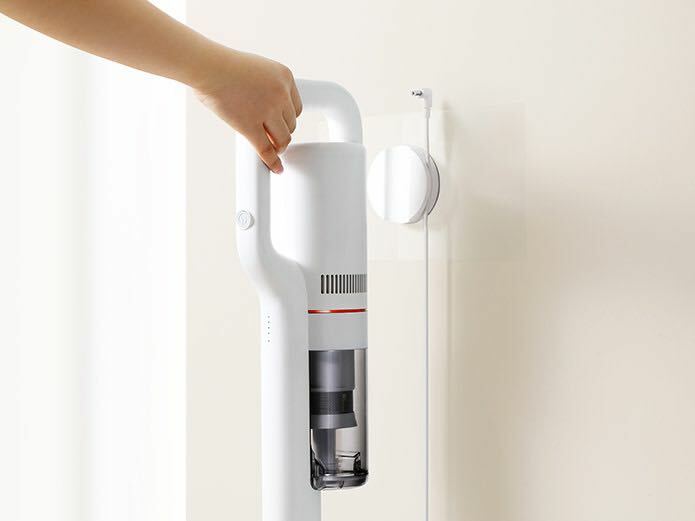 There are plenty of companies that are trying to cut Dyson’s grass with a high performing vacuum but Chinese brand Roidmi has come up with a competitive solution. 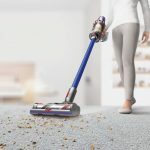 The Roidmi F8 Storm is a light and compact cordless smart vacuum that offers remarkably powerful suction for its size. Roidmi F8 Storm is actually a product created by a member company of the well-known Chinese smartphone brand Xiaomi. 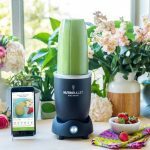 It is currently available through its Indiegogo page where it exceeded its $10,000 crowd-funding target by 3,245 per cent. Tech Guide was lucky enough to receive a review device and put it to the test. 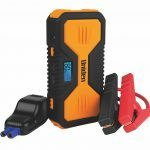 Despite being relatively small, it still has 115W of suction power through its 100,000 RPM digital motor and also packs in a battery that runs for up to 55 minutes. It comes with a few attachments and is really lightweight so it’s simple and easy to use. Roidmi F8 Storm has a simple all-white design and features a 270-degree curved handle which gives the user numerous options to grip it comfortably. The device also has a companion app which links via Bluetooth and allows users to check battery power and filter capacity and provide notifications when it’s time to empty the bin. 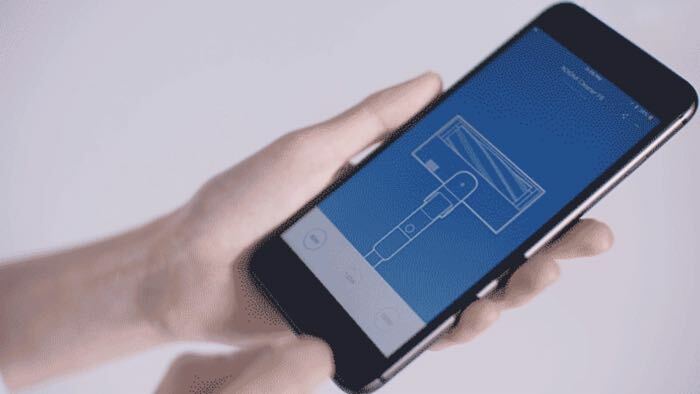 The app even tells you how many calories you burn while you’re cleaning. 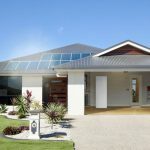 For our review, we were able to vacuum our living areas and four bedrooms well before the high-performance lithium ion battery ran out. And if you really want to go hard, there’s always Max mode which really boosts the suction power. But you’re only going to get about 10 minutes of battery life in this mode. Under the hood is a four layer filtration system which can catch hair, dust, allergens and dirt so not only will your floors and carpets be clean but the air will be clearer as well. There is a collection bin built into the main unit which fills up pretty quickly thanks to the efficient suction that the Roidmi F8 Storm provides. One of the only downsides was the fact that all we had to empty the bin quite often because of the superior suction. And it worked equally well on hard floors as it did on carpet. And I have two Dalmatians who shed short white hairs on my chocolate coloured carpets and the Roidmi powered through them all. The Roidmi F8 Storm also comes with swappable cleaning heads to suit the task at hand. 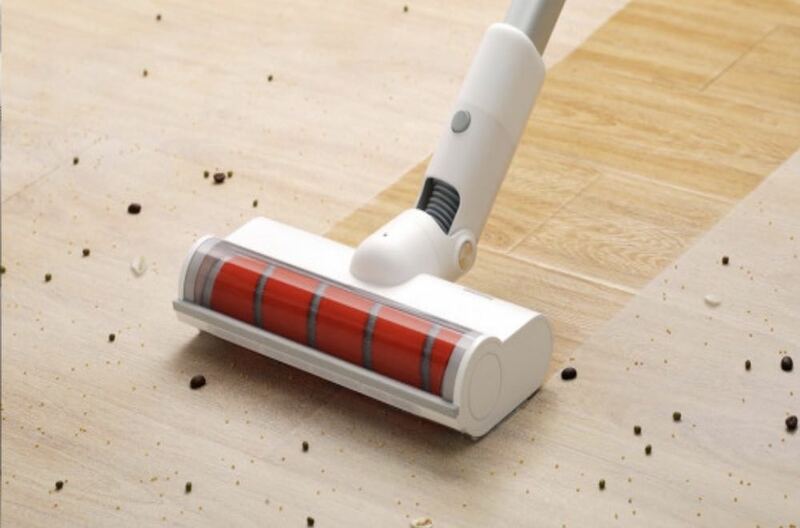 The brush head has a built-in motor for more powerful and deeper cleaning. Also included is an anti-mite brush which has flexible nylon bristles so you can clean your mattress. 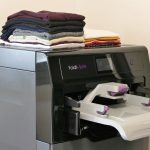 Combined with a rubber strip this helps remove mites and hair from deep within fabrics. 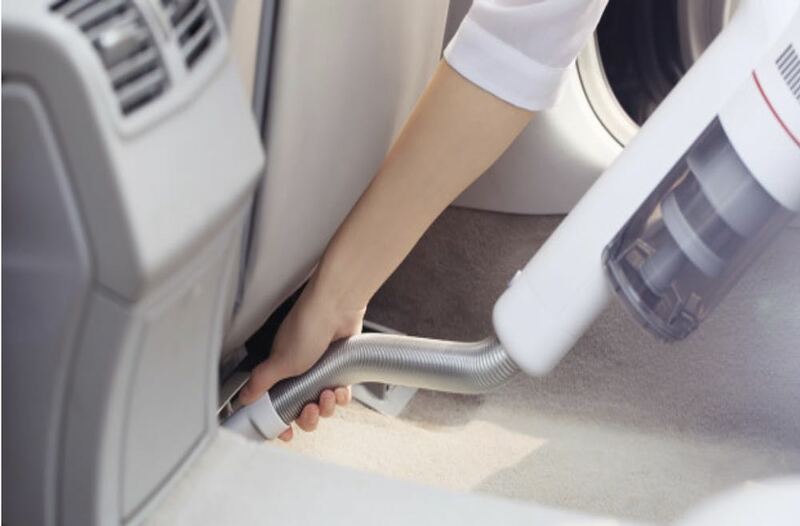 Because the unit is so small, it’s also an ideal tool for cleaning the inside of your car. 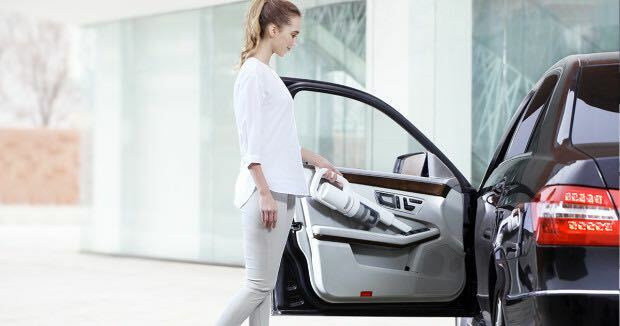 We found it really portable thanks to its small size so you could easily get into the nooks and crannies of your vehicle to clean it. But it’s not the quietest vacuum in the world, especially in Max mode, but it’s no load than a Dyson. And storage is easy thanks a magnetic wall plate which can hold the vacuum upright while charging. 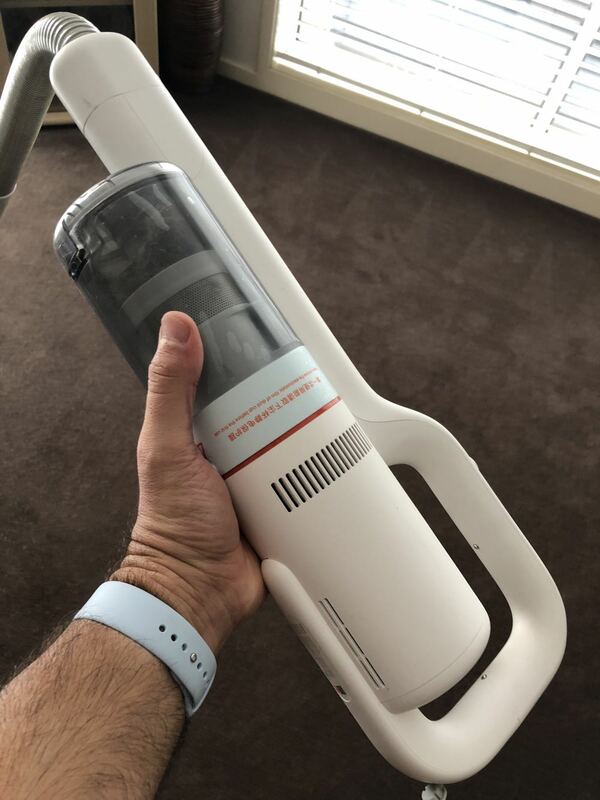 If you want to compare it to a Dyson V8 you’ll see it matches the suction power at 115W, it can run 15 minutes longer in default mode than the Dyson, takes half the time to charge at two and a half hours, it’s lighter at 1.5kg (the Dyson is 1.8kg), has a slightly smaller dustbin at 0.4L (Dyson is 0.5L) but also has a companion app (the Dyson V8 does not). Pricewise, you’re looking at $US289 for the Roidmi F8 Storm which works out at about $385 in Australian dollars – still noticeably cheaper than the Dyson V8 which will set you back about $550. Australian customers can order the Roidmi F8 Storm now on the company’s Indiegogo page with the product expected to ship by August. The Roidmi F8 Storm is a light and powerful vacuum cleaner that really delivers in terms of suction, design and value. 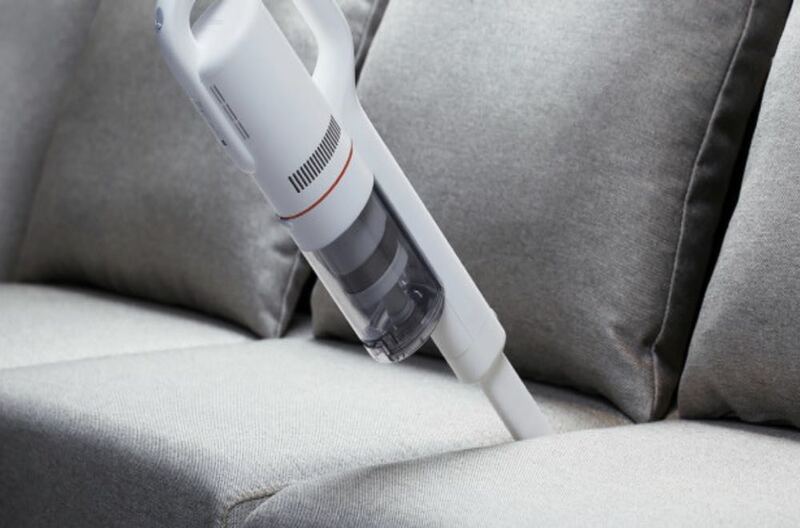 It proves you don’t have to spend huge money to get a top-quality cordless vacuum cleaner. 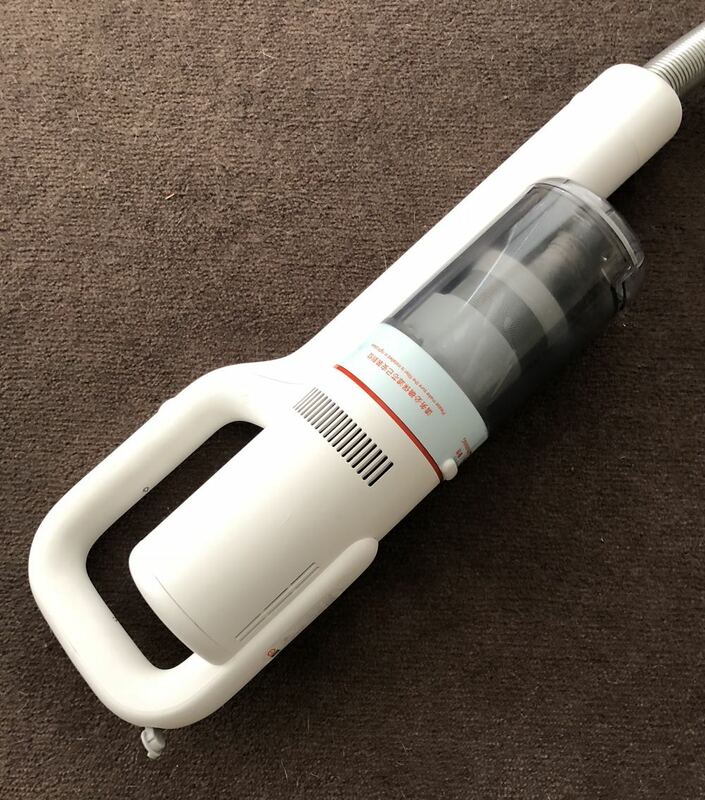 The Roidmi F8 Storm is a light and powerful vacuum cleaner that really delivers in terms of suction, design and value. 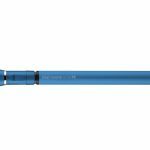 It proves you don't have to spend huge money to get a top-quality cordless vacuum cleaner.